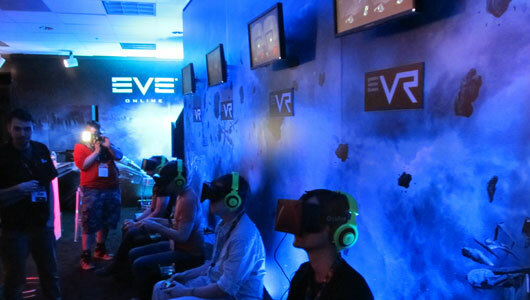 I thought that booking in to see EVE-VR on Oculus Rift as my first appointment would be a good way to kick off my E3 2013. I was wrong. It was one of the worst things I could have done.